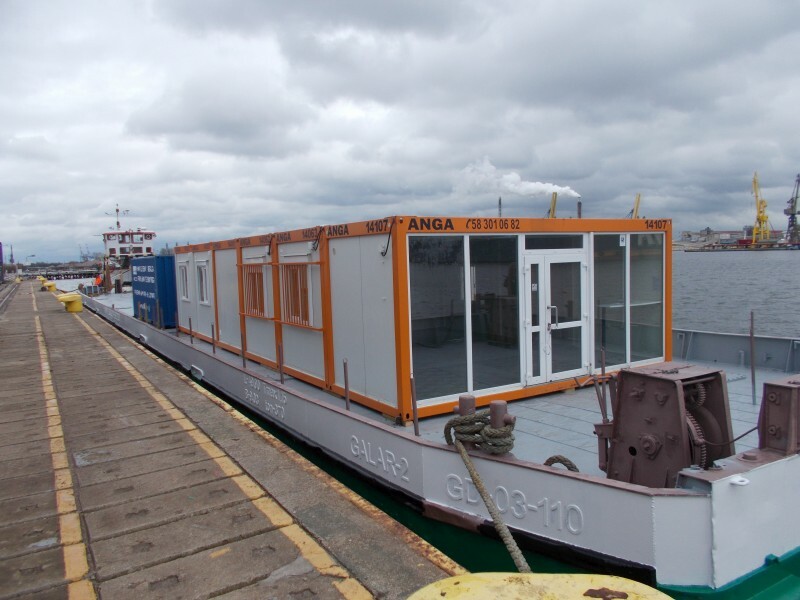 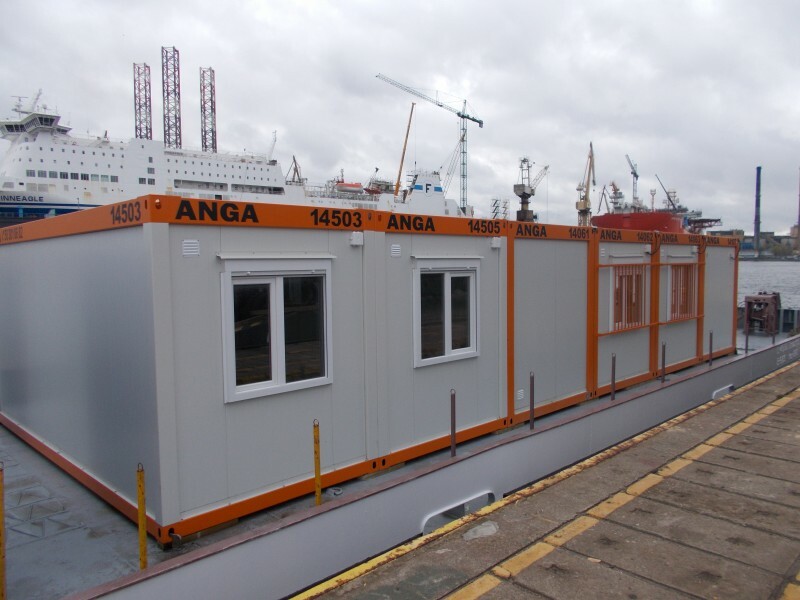 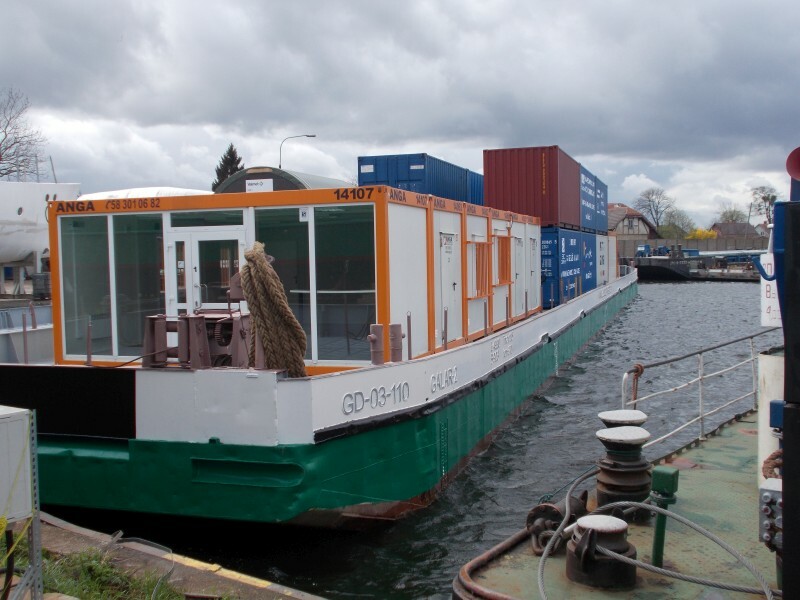 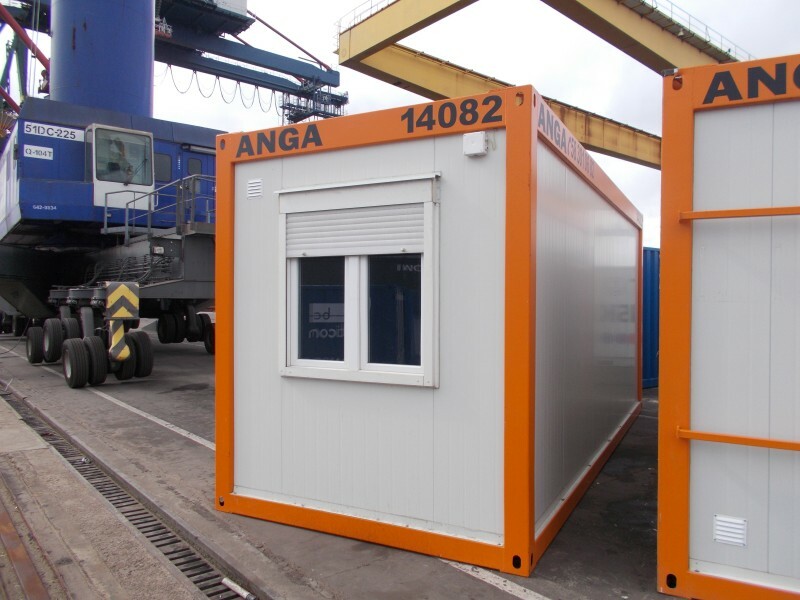 Watch a video and photos on this extraordinary event: barge transport of containers on the Vistula River featuring our office containers. 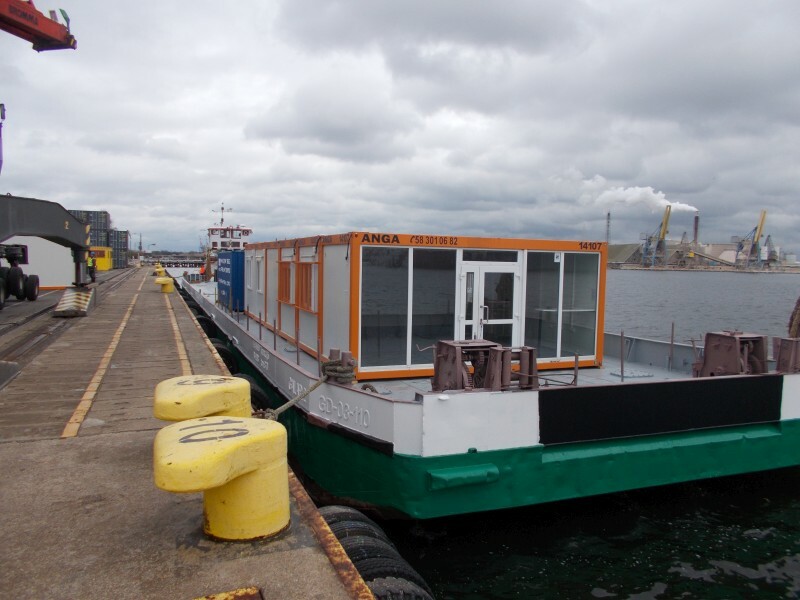 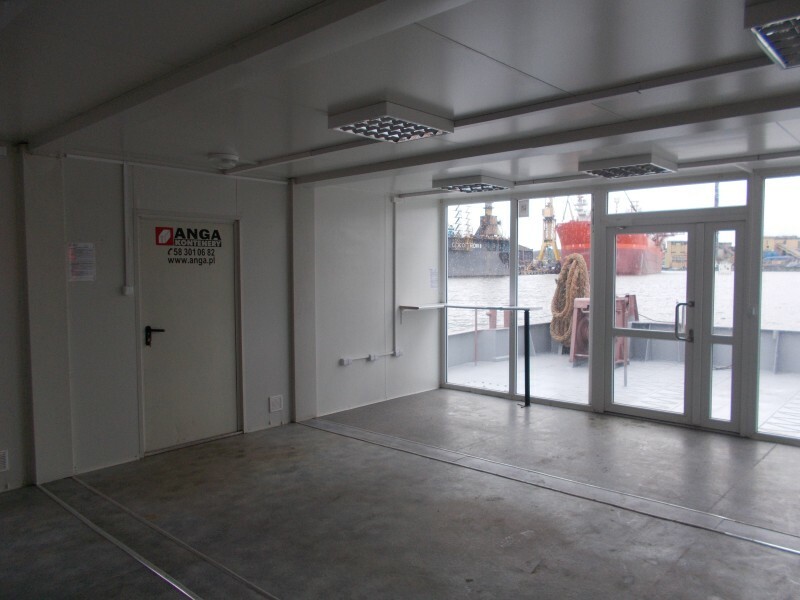 The goal of the project organized by the Kujawsko-Pomorskie region and the city of Bydgoszcz was to promote inland navigation and show the possibilities of moving goods on water from sea ports of Gdańsk and Gdynia to central Poland. 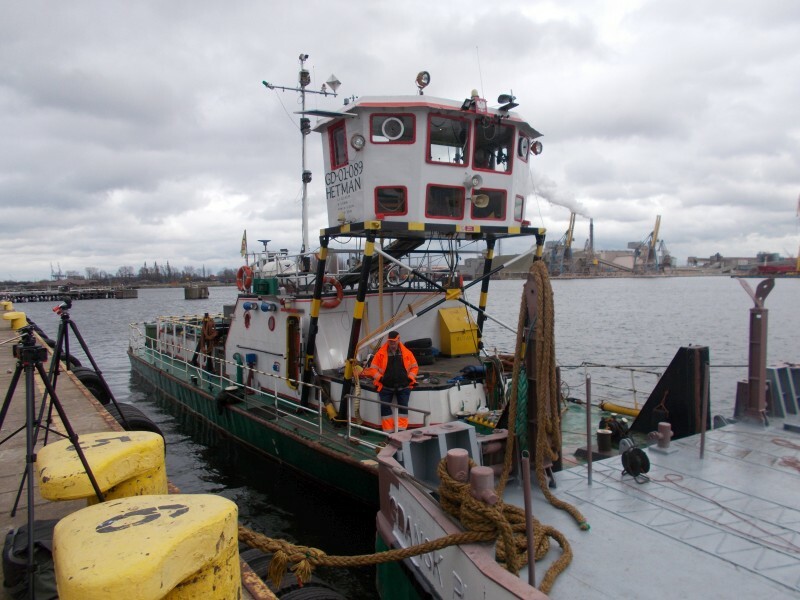 A 70 meter river unit consisting of a pusher-tag and a barge with 20 containers took 9 days to cover 450 km from Gdańsk to Warsaw passing through Tczew, Bydgoszcz and Włocławek.